Also out on DVD this week is The Chronicles of Narnia: Voyage of the Dawn Treader on Friday April 8. The three DVD's offer something for everyone. 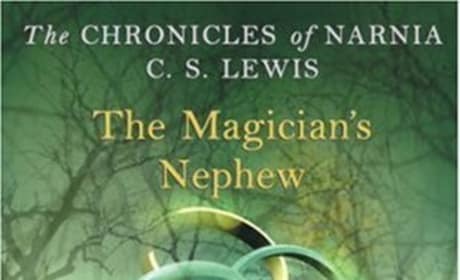 Filmmakers skipped over two books in the series to go straight to The Magician's Nephew. The book about how it all began. The Chronicles of Narnia sequel posted a top spot at the box office this past weekend, but it's hardly something to get uproarious about. 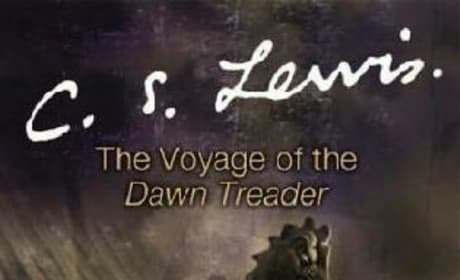 Head Back to Narnia with a Schmoes' Review of The Voyage of the Dawn Treader! 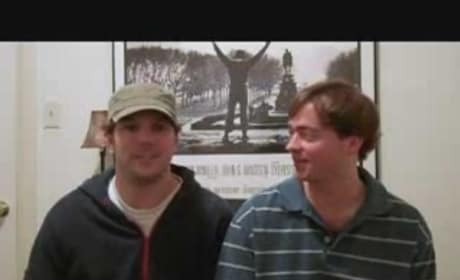 The Schmoes Know Narnia, so watch their review of Voyage of the Dawn Treader! New Narnia: Dawn Treader Clip Hits! A new scene from The Chronicles of Narnia: Voyage of the Dawn Treader hits the net, and brings with it an ominous tone not seen before. 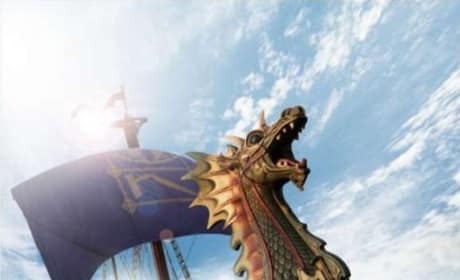 The Full Trailer for The Chronicles of Narnia: The Voyage of the Dawn Treader Released! See more footage from Narnia in the full theatrical trailer for Dawn Treader! New International Trailer for The Chronicles of Narnia: The Voyage of the Dawn Treader Shows Off Tons of New Footage! 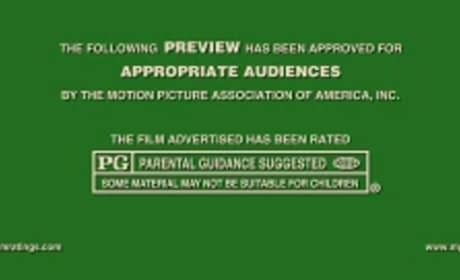 Walden Media has released a new trailer for Dawn Treader geared towards foreign markets... why do they always get the better trailers? 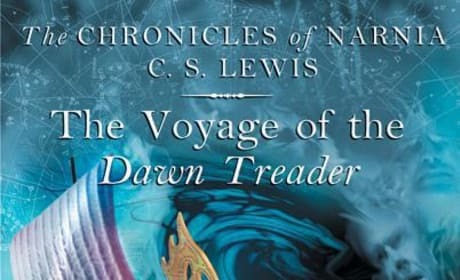 The Chronicles of Narnia are back with The Voyage of the Dawn Treader! 3 new clips have been released from the high seas adventure! 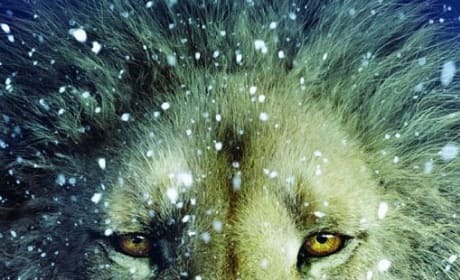 Walden Media releases a new poster and a new trailer for The third Chronicles of Narnia movie. Shooting has begun on The Chronicles of Narnia: The Voyage of the Dawn Treader. 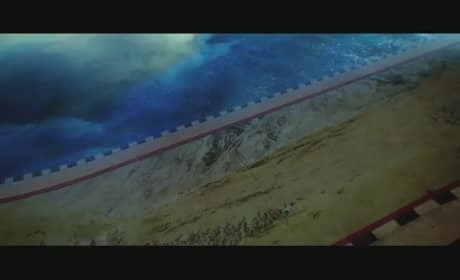 The movie will be released in December 2010. When can you find The Chronicles of Narnia: The Voyage of The Dawn Treader at a theater near you? We have the answer!